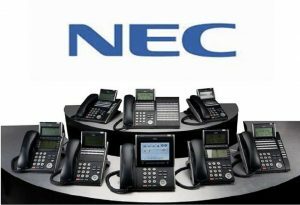 PNT is an Exclusive NEC Authorized Dealer. 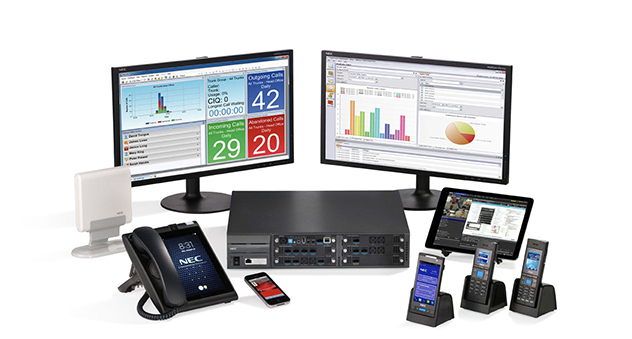 The NEC system is a comprehensive integrated solution designed to meet the unique challenges of both business telephony applications and VoIP. This top performance communication server supports pure peer-to-peer IP telephony connectivity, advanced networking, traditional digital switching, or a combination – all from one solution! SV9100 provides the latest Voice over Internet Protocol (VoIP) technology and comprehensive desktop solutions to deliver superior performance, efficiency, flexibility, and reliability when and where you need it. Why Buy a Premise-Based System? Capital expense vs Operational expense: Some businesses prefer to own their phone system. Once it’s paid for there’s very little additional expense to manage the phone system. This model typically offers lower monthly costs for service making the long-term cost of ownership lower. Quality and Reliability: Premise-based systems are highly reliable. The quality of your voice services are not dependent on an internet connection which often does not come with a service level agreement.